The challenges and opportunities in the manufacturing and distribution industry are greater today than they’ve ever been, due to advancements in technology and the growth of imported goods. Cornwell Jackson brings real-world knowledge to bear on the issues facing the manufacturing and distribution industry today, including: greater competition from new sources, the need for efficient production and processes, maintaining a motivated and trained workforce, inventory constraints, volatile fuel and freight costs, and operations and inventory management. The roots of our manufacturing and distribution accounting practice group started with more than just nose-down compliance work. We actively work with clients to manage multi-state and foreign taxes and apply available tax credits and government subsidies and incentives to lower market expansion costs. We assist with R&D tax credits so clients can bring new products to market in a more cost-effective way while staying competitive. We evaluate LIFO costing as a means to accumulate inventory at a deferred cost. For more than 30 years, we’ve been working with our clients to position them for enduring success. As business advisors committed to the growth and profitability of your business, we focus on more than just an audit report or tax return. Going beyond managing margins, we recognize challenges and opportunities in asset management and liquidity, employee productivity and cost efficiency. No matter what stage your business is in, Cornwell Jackson takes a practical, strong methodology to helping you accomplish your goals and objectives. We’ve lived in your shoes. We know your pains and your triumphs. We can help you build your dream. We’ll walk your business life with you. Manufacturing firms spend a lot of time focusing on streamlined operations and leveraging technology to reduce constraints in the supply chain. 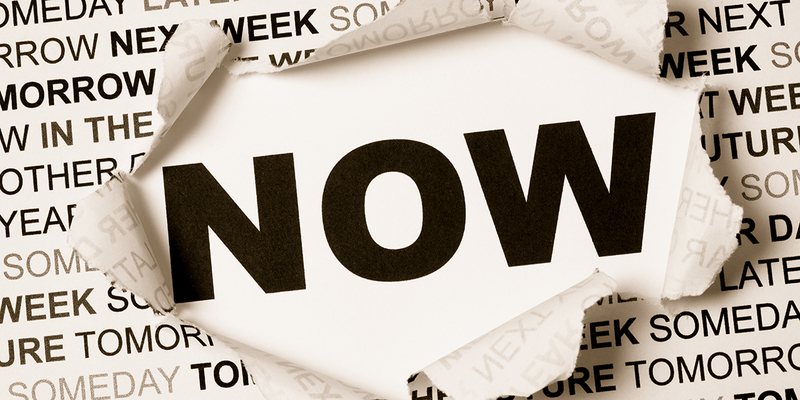 What if the theories of supply chain management were applied to business transition planning? In similar ways, you must assess demand, identify and find solutions around constraints, communicate effectively and take the critical path. This whitepaper aligns supply chain theory with business transition planning to give owners and leaders common language — and maybe some motivation to get started. Manufacturing a Succession Plan: Do You Need a Succession Planning Starter Kit? In the past year, manufacturing employment in the Dallas/Fort Worth area has dropped by 2 percent. This statistic alone seems negative, but the overall outlook for manufacturing is trending positive with increased focus on innovation, simplified supply chains, diversification into customer-focused services and creativity with materials performance and fuel sourcing. It’s still a challenging industry, but this real or perceived lull in growth is the perfect time to assess the structure and vision of your company. Strengthen the basics to be ready for what’s next. Download the Guide here: Manufacturing a Succession Plan: Do You Need a Succession Planning Starter Kit? This is not a political article. It is more about pondering the possibilities for manufacturers who are waiting to see how a new federal tax plan may change how they structure their businesses. 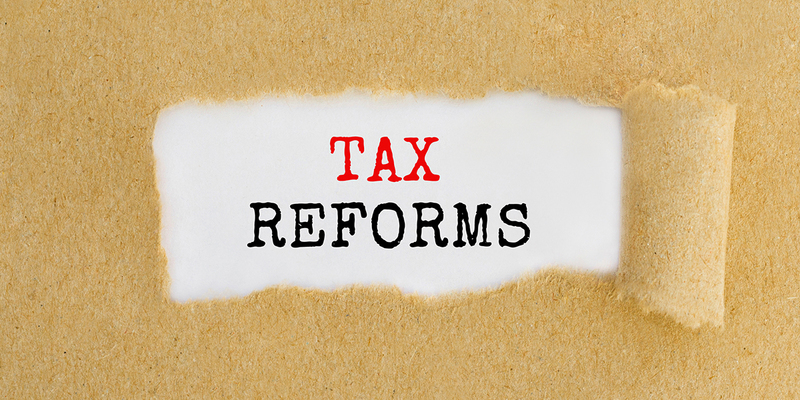 With tax reform on the legislative horizon, we looked at a handful of potential changes under discussion to provide some context for tax planning later this year. Growth and Outlook: Has the Road Changed for Manufacturing? 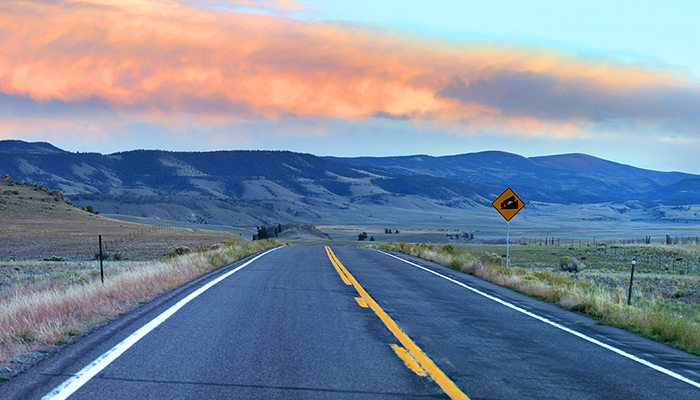 Download the article here: Growth and Outlook: Has the Road Changed for Manufacturing? 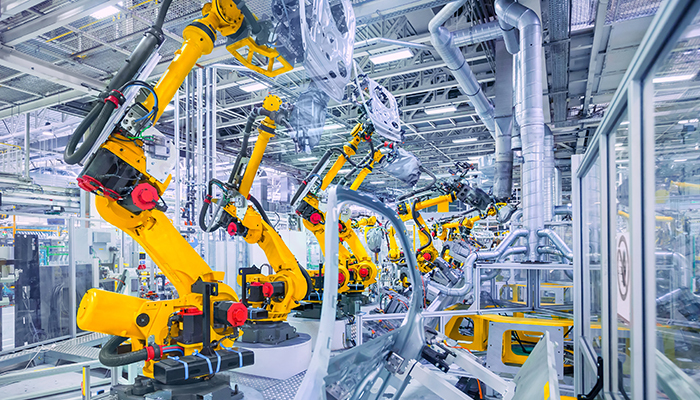 Are You Harnessing the Power of Manufacturing Data?